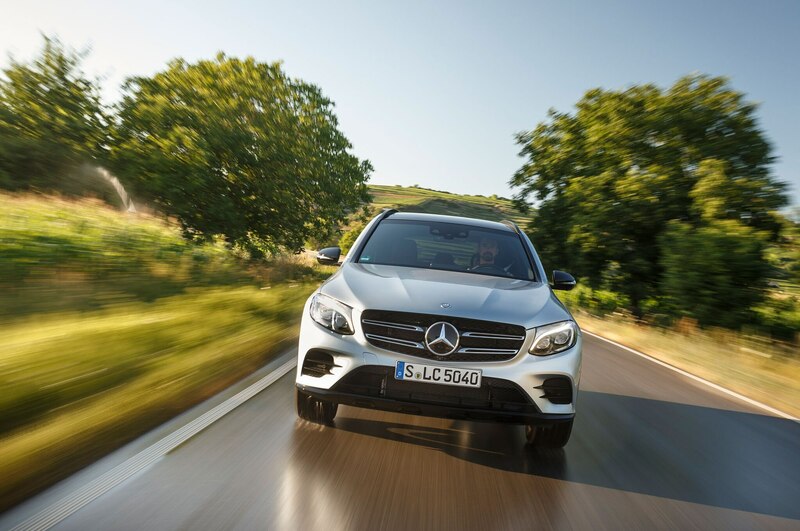 GLC is priced between its key competitors. 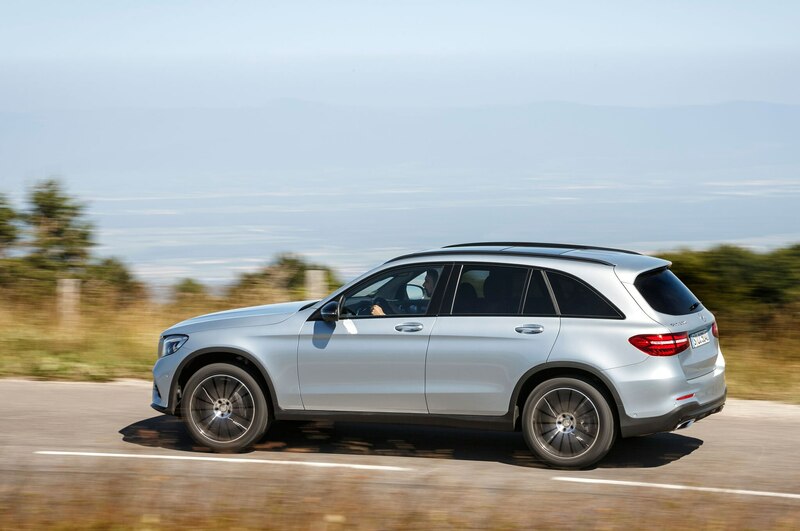 When the new 2016 Mercedes-Benz GLC-Class arrives in the U.S. this November, it will cost a bit more than its predecessor, the GLK. 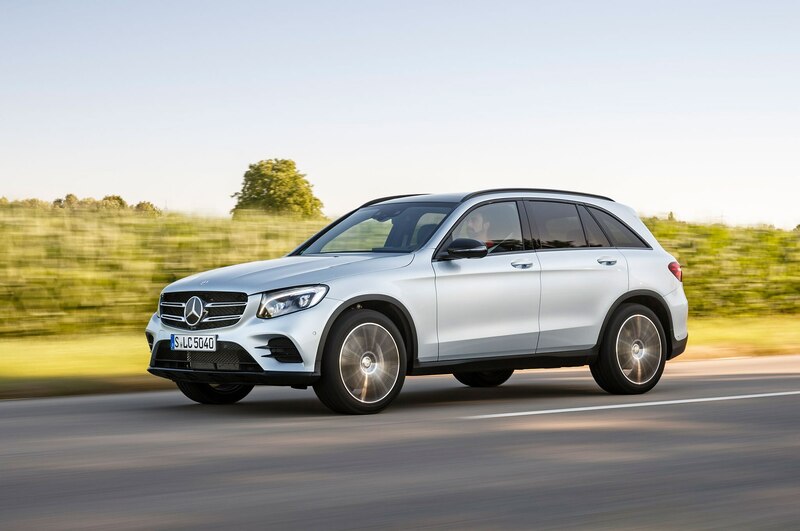 Initially available in rear-wheel drive and all-wheel drive GLC300 versions, the new compact luxury SUV starts at $39,875 including destination. 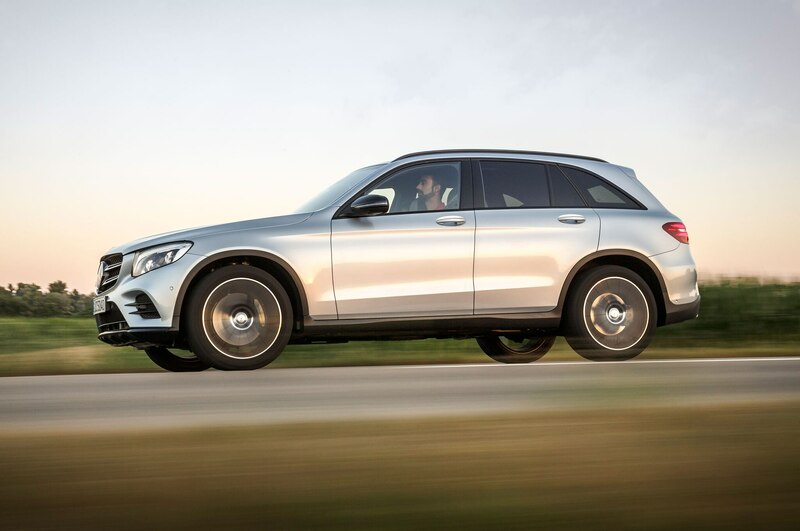 That price is for the rear-wheel-drive GLC300, which comes standard with the same 2.0-liter four-cylinder engine as the closely related, and AUTOMOBILE All-Star-winning Mercedes-Benz C-Class sedan. 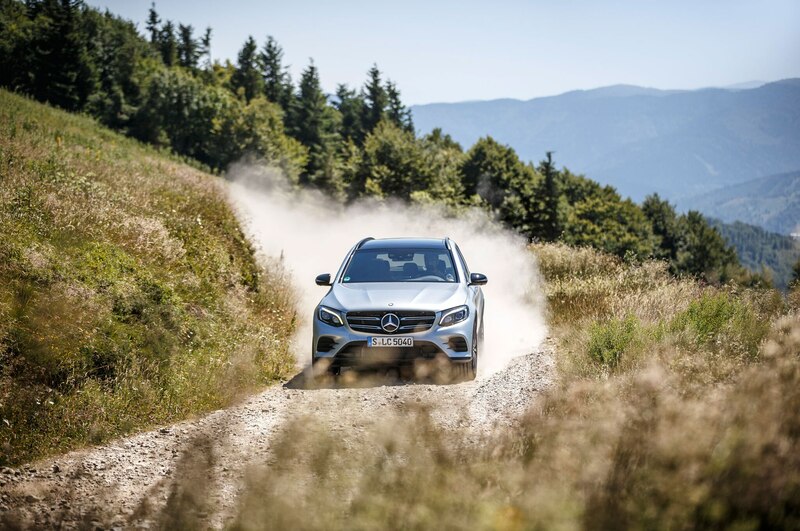 Adding 4Matic all-wheel drive costs $2,000 extra, bumping the price up to $41,875. 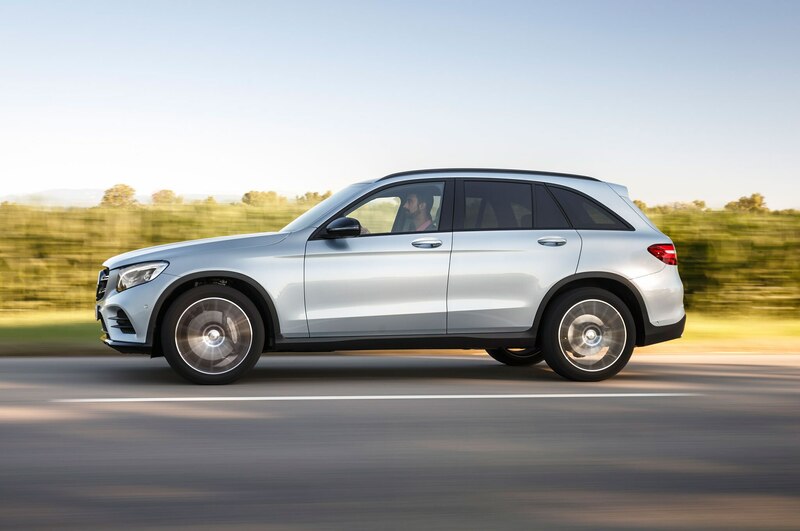 The GLC300 is slightly more expensive than the 2016 BMW X3, and slightly less than the Audi Q5, with the BMW stickering in at $39,595, and the Audi Q5 coming in at $41,825. Want that BMW to drive all four wheels? 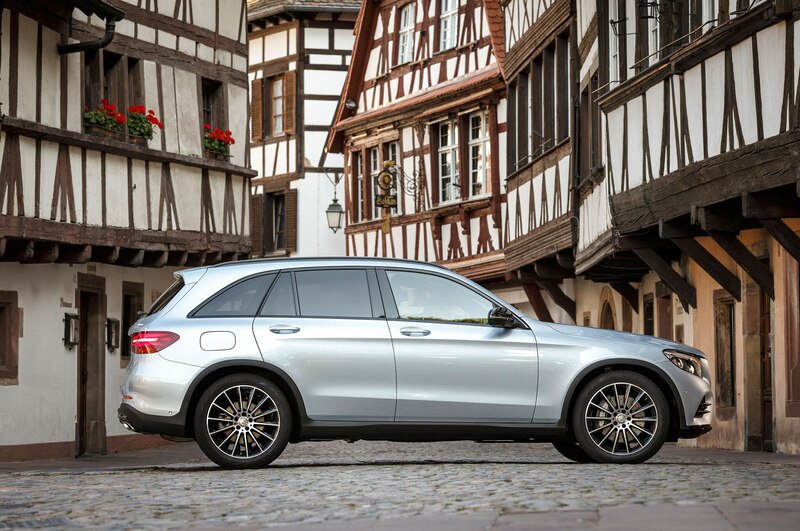 The 2016 BMW X3 xDrive28i is priced from $41,595, just $320 short of the all-wheel drive GLC300 4Matic. 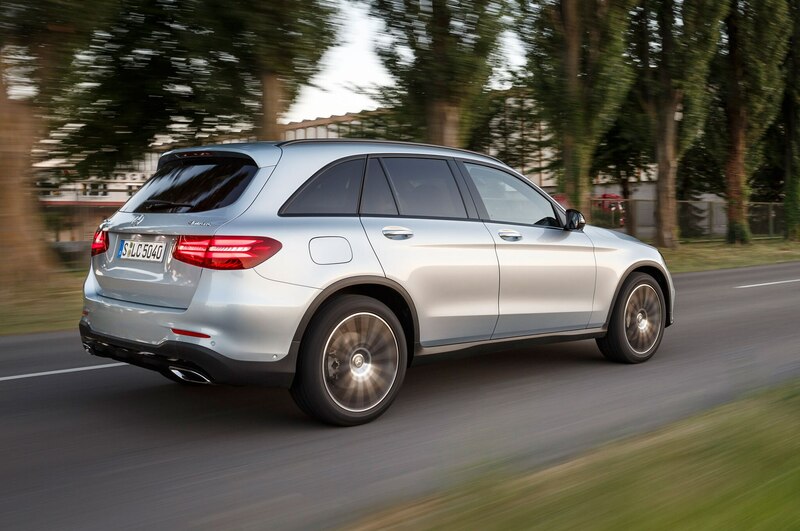 Both the rear- and all-wheel drive GLC300 come standard with the 2.0-liter turbocharged four cylinder, pushing out 241 hp and 273 lb-ft of torque, routed through a nine-speed automatic transmission. 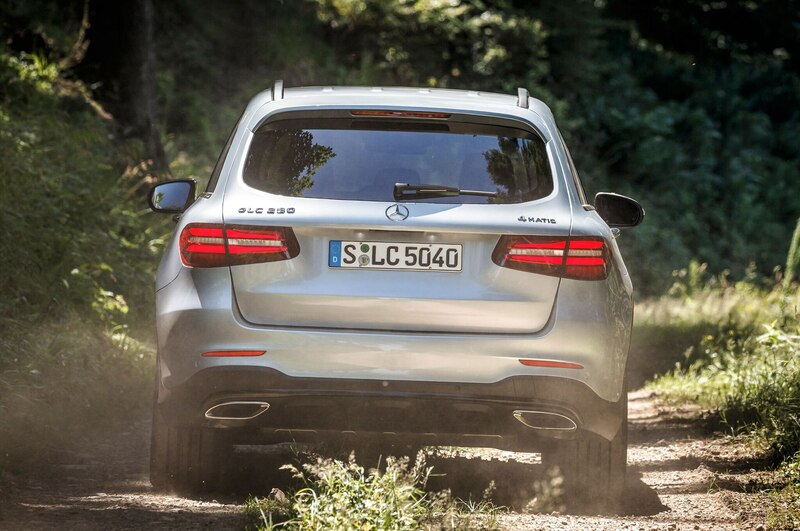 Because the GLC is closely linked to the powertrains of the C-Class sedan, we can reasonably expect the GLC to spawn both a diesel and a plug-in hybrid variant, along with the requisite AMG model that we have already seen running around in camouflage. 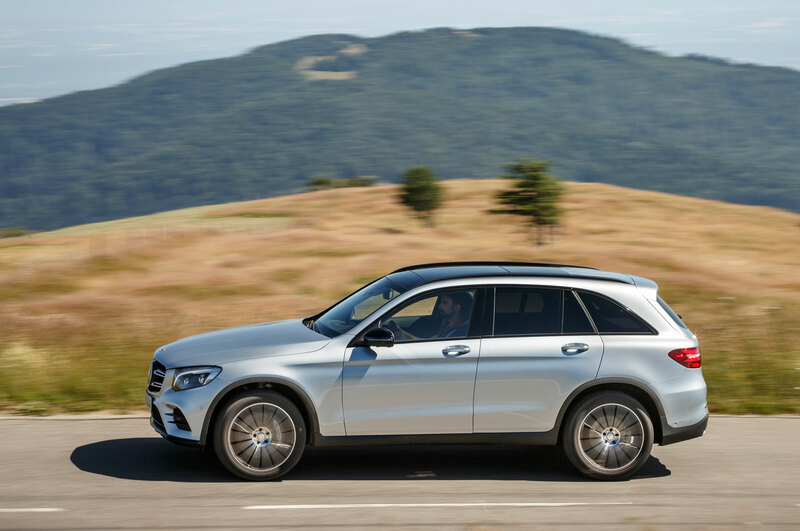 The Mercedes-Benz C300d 4Matic arrives in February of 2016, with the plug-in hybrid slated for dealerships this fall, so expect Mercedes to unveil more GLC variants later on this year.